Post Holiday Family Reality – Planning for Future Independence | Your Life Security, L.L.C. 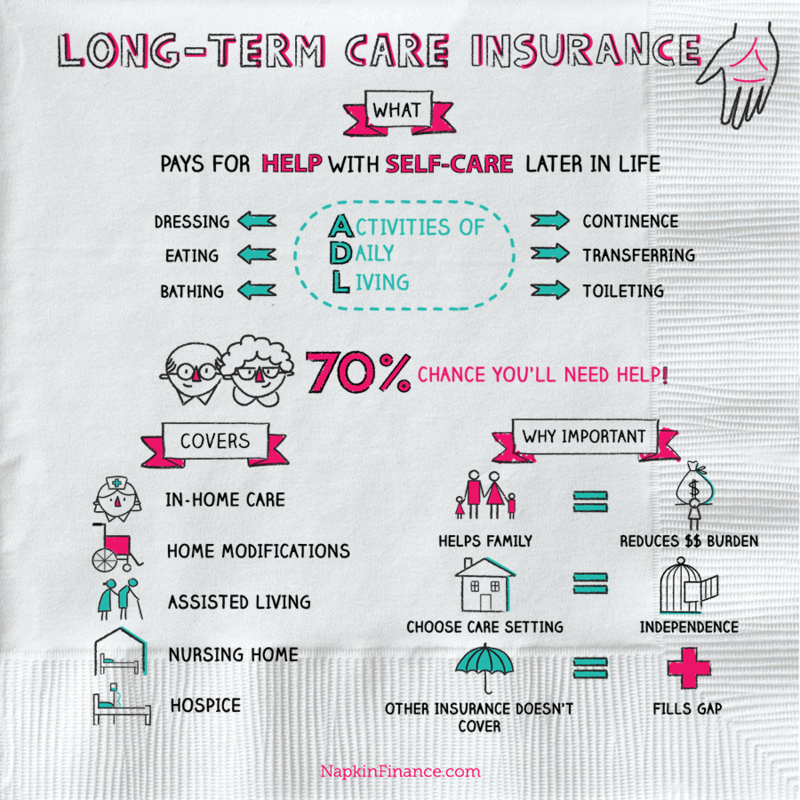 The need for long-term care insurance (LTCI) is as robust as ever. 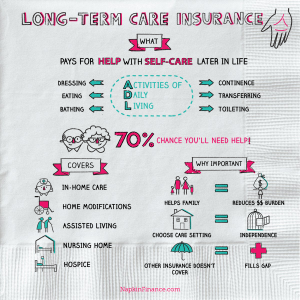 But because the costs of long-term care have consistently continued to rise due to the fact medical technology extending life expectancy, and the likelihood that the need for care will arise is high, many carriers have raised premium levels on traditional LTCI to the point where most middle-income clients cannot afford the policies. Further, carriers often impose much stricter underwriting requirements today—meaning that the client’s medical history is now examined more closely, making it more difficult for many clients to even qualify for LTCI. And because of these changes, several major LTCI carriers have pulled out of the market. With choices more limited and costs more prohibitive, a discussion with a professional on your likelihood of needing LTCI, as well as your personal financial situation should be the first move. At Your Life Security, we review your personal situation and assess what options would be more cost effective, a traditional LTCI plan or, depending on your health and age, a hybrid product that includes life insurance or an annuity. Because the cost of long-term care continues to rise, many clients may also wish to purchase inflation protection, which is designed to ensure that the contract value grows at a rate that keeps pace with the actual costs of long-term care. And long-term care policies don’t last forever. They last as long as the money purchased by the policy is available, usually three or four years. Once they end, people need to tap their other assets if they still need care. With the help of Your Life Security, choosing a Asset-Based or Life Insurance combo (hybrid) products designed to fill the gaps left by a traditional LTCI can give you the peace of mind knowing your well-being is well secured. Copyright © 2018 Your Life Security, LLC, All rights reserved. Fall is a great time for a financial check-up! Traveling abroad? Where are the pitfalls? Celebrate Fathers in June. How do the genders differ?